Front door ids the best impression of any home. It should be selected with great care as it provides an elegant stylish look for the entire home. The entrance door chosen should be cost effective and at the same time should for a long period of time. 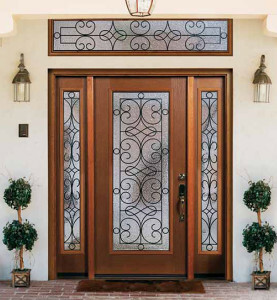 There are various styles and designs available for the Entrance doors Mississauga. The doors from GTA windows come with superior quality and it is crafted and designed with highly skilled people. There are certain tips to be kept in mind when deciding to buy entrance doors. All the components of the door or entire frame should be purchased from the same manufacturer. You should always check out for the proper sealing of the weather stripping and the doorsteps get well interlocked to the bottom edge of the door. The window unit in the door should be of low glaze. Additional security should be provided by the manufacturers. 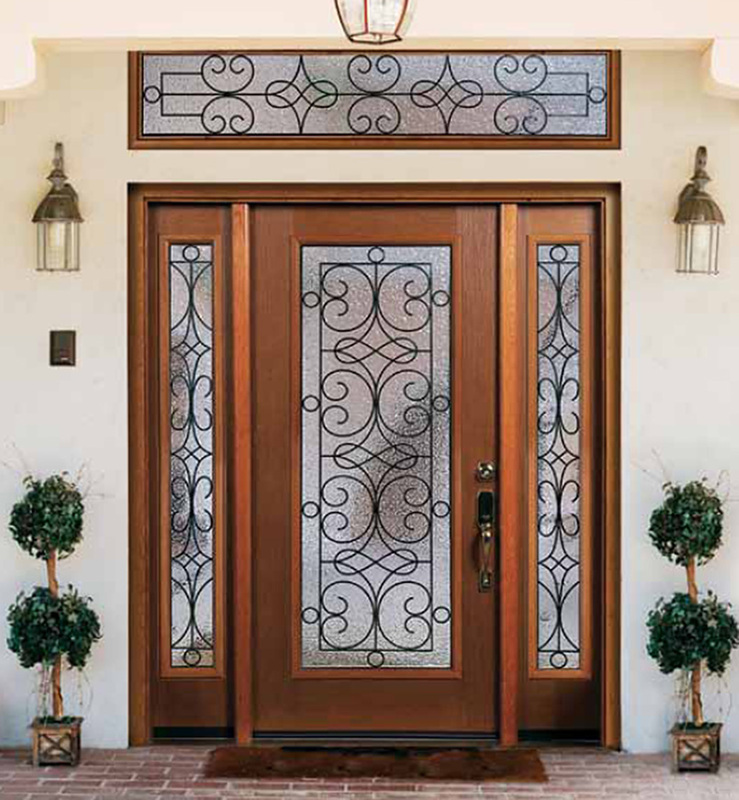 High quality steel or fiberglass doors have a long lasting life than wooden doors. These types of doors are less expensive when compared to wooden doors. Doors with beautiful decorations of lead and brass are very expensive. Selecting the right door is worth for the money you are investing and if the right selection of entrance is done then it can reduce the maintenance cost and time for the doors. Selecting the attractive stylish and elegant doors provide the best impression for your entire home. Decide whether you require replacing the entire door frame or the door alone. If the door is made of wood then it has strength and durability and it stays for a very long period of time and remains fresh sustains the new look. Composite doors are well-known for their heat insulation and sound properties and can be highly energy efficient when compared to other types of entrance doors. GTA windows offer an extensive range of composite doors with the same wooden effect finishes and its suits both modern as well as contemporary home. Select the door that is highly suitable for any climatic conditions. A paneled entrance door makes a textured look which is very stylish and elegant. There are various designs according to the tastes of each individual and the price of these types of doors is highly reasonable. Oak finishes are actually well-liked and accepted at the moment and can be coordinated up to patio doors and windows. There is an excellent selection of oak external doors with harmonizing joinery options for your inner part of your home. Always purchase the doors of high quality for having highest safety and protection for your home. Composite type of doors is very strong enough and they require very less decoration and also very less maintenance.